Protect your investments. BUY A GUN SAFE. With crime rising, now is the time to buy. Gun Safes will also protect jewelry, cash, and important documents. Our safes have the highest fire rating in the industry and an affordable piece of protection a individual can have. 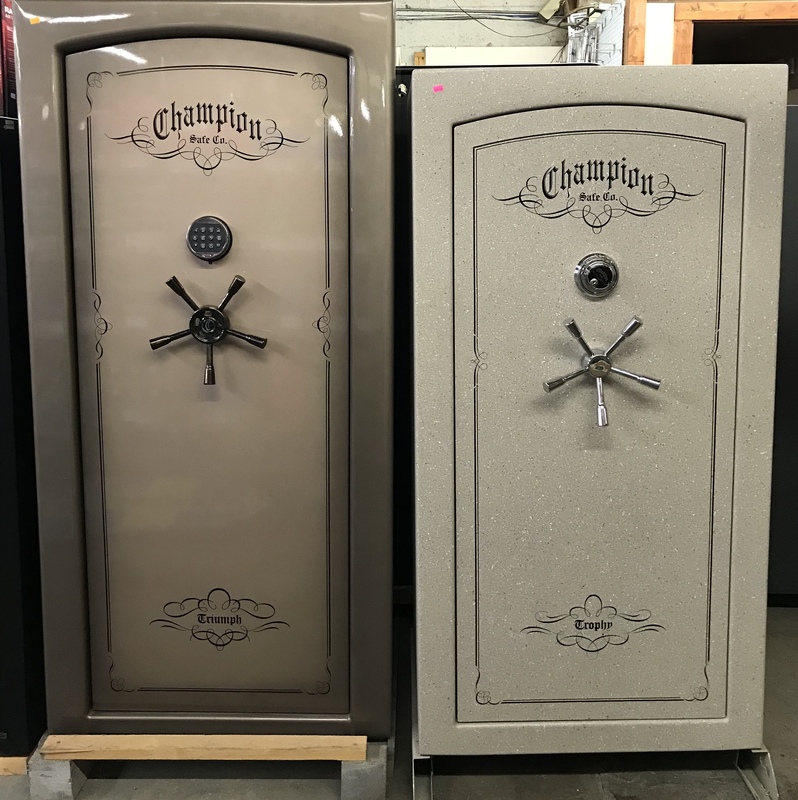 We have safes of all sizes and WE DELIVER.